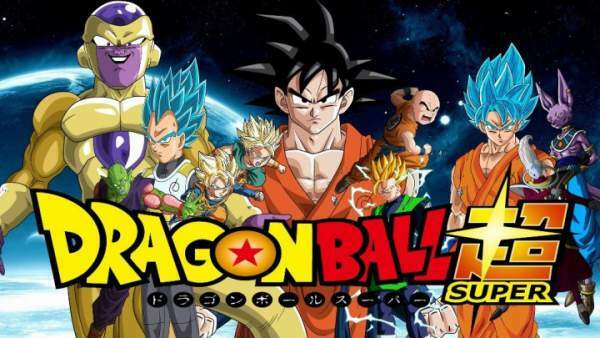 Dragon Ball Super Episode 107: Here’s how to watch DBS ep107 live streaming online (English subbed). It is going to air today, September 16, 2017, at 9 am JST and is titled ‘Revenge F! The Cunning Trap?’ Fans had been waiting for the release for 2 weeks. Now, their wait is over. The anime series is rolling again. In today’s segment, we will get to see the next bouts in the Tournament of Power. The ToP will witness Master Roshi facing Frost. It didn’t air last weekend due to a traditional event that occupied its time slot. But, on this Sunday, we will be able to watch DBZ as it is going to air on Crunchyroll, Fuji TV, & FUNimation. In DBS ep107, Maji Kayo will fight Jiren and Dispo. Here are some spoilers, preview, and promo released. The trailer suggests that something big is going to occur next. As known from the clip, Maji Kayo will square off the two strong Pride Troopers. Also, Frost will play a crucial role in it. Kayo will first fight with Jiren. Maji is seen melting the ground by one of his super-abilities while Jiren stood right next to him. Later on, he attacked his enemy while sitting with this big hand as he didn’t want to get up. After Jiren, he will move to Dispo. In the trailer, we can see Dispo landing a kick on the face of Maji Kayo. But, it didn’t have any major effect on him due to his jelly-like body. Click here to read more about it. On October 7, 2017, the fans will get to watch an episode of twice length than usual. In it, the protagonist, Goku will attain a new form in the Tournament of Power. DBS episode 108 will air next week.